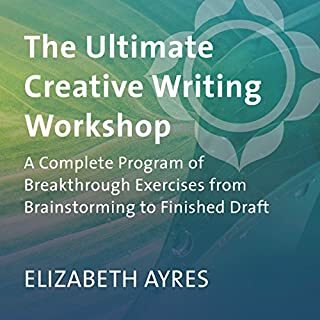 Whether you're looking to launch into a new professional career as a creative nonfiction writer, dabble in the genre as a pastime, start a personal blog, or simply get inside the mind of a creative nonfiction writer at work, these dynamic 24 lectures are a chance for you to explore the entire process of writing creative nonfiction, from brainstorming for the perfect idea to getting your final product noticed by literary agents and publishers. the publishing process, from finding an agent to writing a successful book proposal. You'll come away with the knowledge, tools, and, most important, inspiration you need to discover your stories and finally start telling them the right way. Yes, typical of "The Great Courses"....this is brilliant. Well researched. Well read. Original work that CONTRIBUATES to the genre. What about Professor Tilar J J. Mazzeo University of Washington Ph.D’s performance did you like? Well spoken, easy to understand. Just very well researched and read. 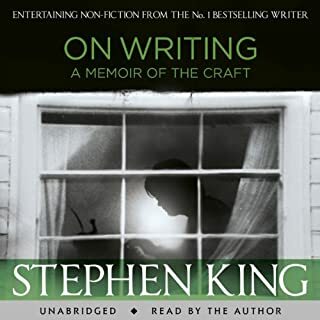 Highly recommend to writers of ALL genres. This course will keep you honest if you're writing nonfiction and true to your vision if you're writing fiction. Many of the techniques can be used for both aspects of the craft. 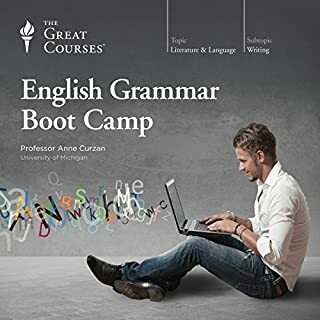 Consider, if you will, some of what's covered: Cliffhangers and page turners; revealing characters in words and actions; using narrative perspective; building dramatic sentences; rhetorical devices and emotional impact; shaping your voice. What's not to love? What can't be used over and over? Heaven knows I sure as hell put a couple of tools into my toolbox with a sigh of relief. What makes it better, too, what makes these things stick is the little exercises that come between lessons. Do them and you'll see growth. Skip them, and... well, you'll probably still see growth, but really, they don't take much time at all, so it's no skin off your nose. I saw one reviewer really had a problem with Professor Mazzeo's delivery. Huh? I guess listen to the sample before purchasing? But honestly, I found her voice to be jolly decent. This is a great course that provides wonderful guidance. 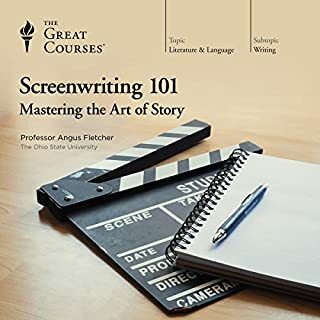 Truly one of the best writing books/courses out there. This lecture series was not exactly what I expected, likely because I didn't realize that creative nonfiction is character driven like a biography or memoir. Nonetheless, it was still useful covering literary devices beyond what is addressed in a high school class. There was also a lot of emphasis on character and narrative arc. 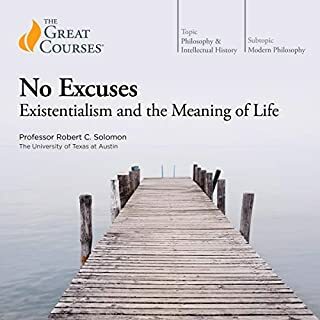 I would recommend this series to someone planning to write a memoir or biography but not for other types of nonfiction. It's a lecture by a college professor, so I recommend imagining yourself in a classroom setting surrounded by students. That will make her approach, tone, and style feel more appropriate. She uses a highly animated style that made me think she normally teaches freshmen, but it did keep my ears and mind attuned, which is the gold standard for any teacher. (Since she starts out by describing how it feels to be presenting with no audience before her, the applause at the end of each section seemed silly.) Unfortunately, she is the second of two Great Courses writing instructors who cannot pronounce the word "sentence." (They both pronounce it "sennence"'; the other lecturer's course is actually on building better "sennences"!) I thought I'd get used to it, but never did. However, overall I learned a good deal, and from my perspective, that's what a great course is all about! What did you learn from Writing Creative Nonfiction that you would use in your daily life? 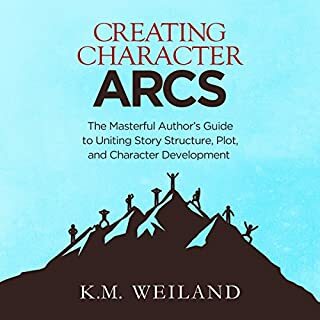 I've already begun applying some of her recommendations about the narrative arc, researching the topic, pacing and narrative tension, etc, as well as guidance on publishing. Last week, a magazine told me that my recent work has been "even stronger than before," and I believe this course has made the difference. " I've listened to some sections more than once and expect I'll continue to revisit it. 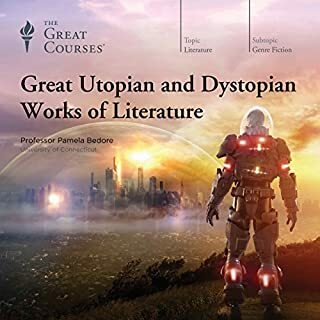 It would be helpful to have a list of the chapters by topic--a syllabus or table of contents-- allowing readers to choose among the lectures or revisit certain material. 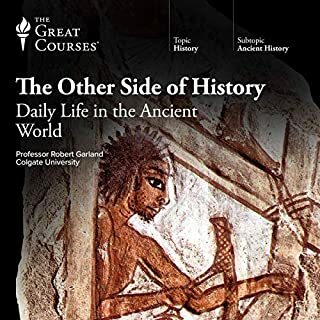 I did sometimes feel I'd prefer more examples drawn from nonfiction rather than fiction, but I still feel the lectures were quite valuable. If only I had taken this years ago. At least I won't keep making those mistakes. I am a field biologist who has called Kenya, South Africa, Congo, Spain amongst other places home for a time. Though I journaled while abroad I let countless opportunities for good writing slip through my fingers because I didn't know what details to look for, how to document them or how to later support them with the appropriate research. 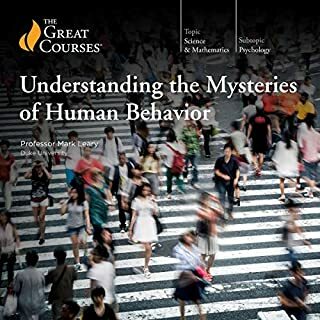 This course largely cured me of those issues. 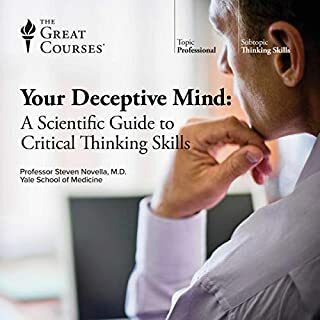 Unfortunately this course's usefulness is limited to those who wish to avoid wasted time and missed opportunities and those who don't like making the embarrassing mistakes for all to see. I wish I had taken this years ago. 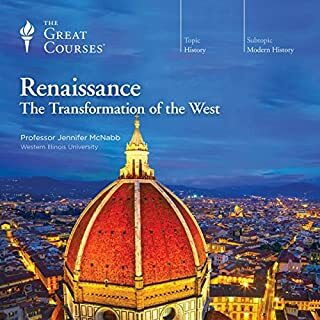 I can only in good faith recommend this course to beginners, post graduate lit majors and those in between. What did you love best about Writing Creative Nonfiction? The scope of the book was excellent. It covered almost every major topic relevant for anyone who contemplates writing a book or article for publication, from sentence structure to marketing. No. This book was much more interesting and memorable when broken up into different sessions. I appreciated the sincerity and passion that Professor Mazzeo brought to the topic. The examples of techniques she used from her own writing experience were more personal and therefore engaging when told in her own voice. Having said that, I personally found her reading voice to be somewhat off-putting. 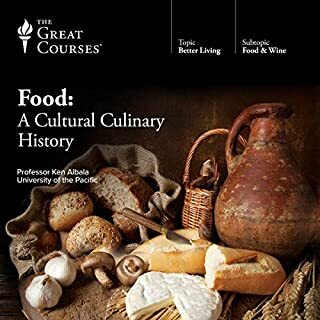 This is an excellent course as an introduction to this genre. Professor Tilar J J. Mazzeo advice and knowledge is good. This course might seem long at 12 hours, but doing a lecture per day and acting on it is very helpful and easy to digest. Good stuff, worth every cent. 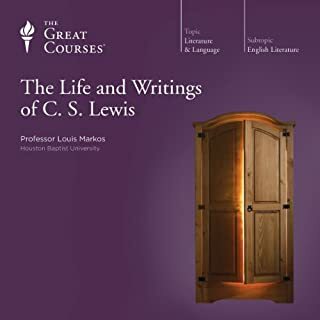 I would recommend this audiobook to a friend, if they wanted to write someone elses story (a biography) instead of their own (memoir). This author spends most of the audio book with focus on third and second perspective writing. However, if writing your memoir, or a creative nonfiction essay, the writer may need to know the ways to use the first person perspective. What does Professor Tilar J J. Mazzeo bring to the story that you wouldn’t experience if you just read the book? She has a superb speaking voice, and she is quite captivating. The ways a writer can use narration, dialog and perspective. 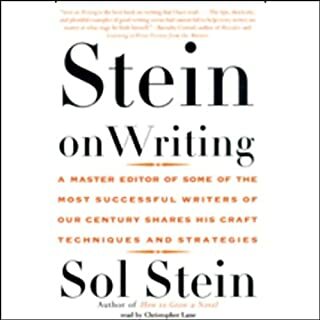 This book is helpful almost equally for fiction & nonfiction writers. On one hand, that is a compliment. On the other hand, it is not as relevant as it could be for nonfiction authors, particularly those of us writing memoirs. I would have liked many more examples from the memoir & autobiography genres. The author reads well, and she serves up some good reminders for any writer, but I wanted more nonfiction focus. Her speaking/reading voice is clear and personable, while also professional. I appreciated having the author herself deliver the text. Also, her references to her specific problem-solving paths while writing two of her own nonfiction books (on Coco Chanel and Madame Cliquot) were helpful and engaging. I've read a lot of books on writing, a lot, and this is one of the most pratical ones of all time. She gives you real advice and steps you can actually use unlike other abstract advice. Great insight for working writers. Content is worthwhile. As a constructive critique for the professor, I suggest not framing so many statements as questions as it is quite distracting. I nearly gave up on the course part way through because of this, but am glad I finished because the content itself is very helpful. I particularly enjoyed the last chapter. 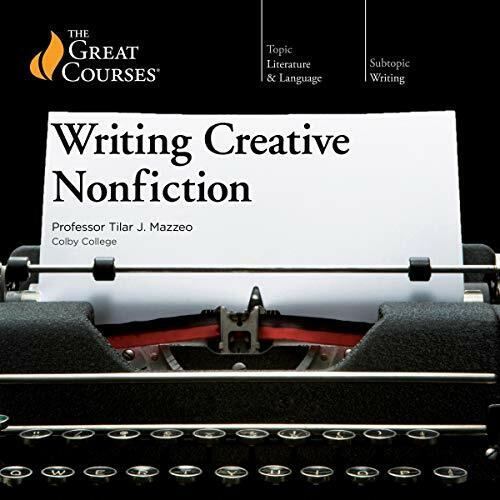 Would you consider the audio edition of Writing Creative Nonfiction to be better than the print version? 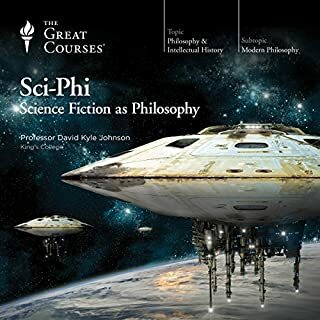 I bought the Audible version because I live in Asia--so I can't compare the two yet--but eventually I will have the CD set (there is no print or Kindle version) shipped from Amazon or eBay. This has been an amazing resource to me "as is", however. What other book might you compare Writing Creative Nonfiction to, and why? There are perhaps 20 books on writing on my bookshelf, and another half dozen on my Kindle reader. 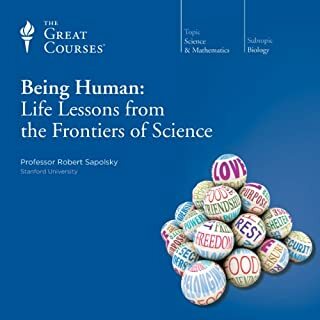 It's difficult to compare this audio course to any of the books because it's offered my so much more--and in such an engaging way--than any one of those books, or probably than any ten of them put together. What does Professor Tilar J J. Mazzeo bring to the story that you wouldn’t experience if you had only read the book? Professor Mazzeo sets off to teach the writing of creative non-fiction--the rules, the guidelines, the whys and wherefores, why it's different than fiction, and so on--and along the way she interjects lessons on grammar sentence structure, story arcs, rhetorical devices, plot, and much more--so that the book becomes a very comprehensive writing lesson, whatever you set out to write, and in a friendly, easy-going style that's very compelling. I earned my living as a mostly technical author for a couple of decades, then made the switch to fiction--not always an easy transition and, it turns out, most of what I'm writing now is truly (almost) creative NON fiction (insight: now I know how to make it truly so!) Hence the interest and why I purchased this audio book. Do I want to write fiction, or creative non-fiction, or some of each? The good Professor is helping me sort my planned projects into categories. 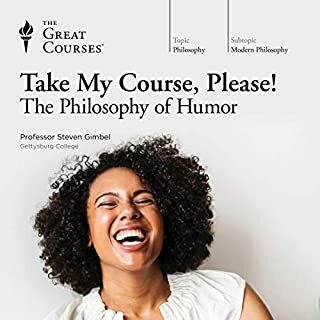 At the moment, I'm about 85% of the way through the course's twenty-four lessons. I've listened to some of them more than once. I sometimes stop and do the exercises, and sometimes just carry on, knowing I'll go back again and again for a refresher or to try something out. 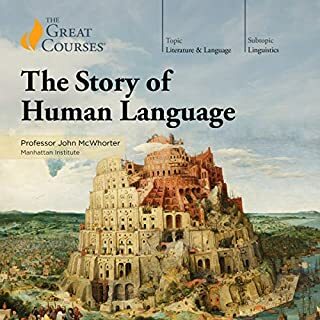 I can't recall ever having a "training audio" that made me look so forward to going back and settling down with a cup of tea, notepad and pen for the next lesson.For anyone considering writing creative non-fiction, or intrigued to learn more about it, I can't recommend Professor Mazzeo's work highly enough. Definitely two thumbs up for this product!